Here at Gadget Insurance Comparison we recognise that a business is nothing without consumers, and keeping them happy is always a good thing. What is even better is when customers are so pleased with service that they spread positive word of mouth. This is better than any advertising, and Gadget Insurance Comparison values it greatly. Customer testimonials are a real way of getting across that we provide only the best service, it slices through all the advertising and hyperbole and really proves that we’ve gotten things right and have the best plan of action when it comes to gadget insurance comparison. "I've been with the Vodafone for 3 years paying £14 a month I can't believe how much money I've saved just by going onto your comparison website"
"The cost of my phone insurance has come down to £2.99! I'm very happy with this service and will recommend you to everyone"
"I don't usually take time out to send emails, but I can’t resist this time - you have saved me a fortune on my iPhone 4 insurance policy! I cannot thank you enough"
Positive testimonials from people of all walks of life are encouraged, so no matter what purpose you are getting gadget insurance for, please get in touch if you have something you want to say about us and our services, we’re all ears when it comes to customer testimonials about our features and functions. 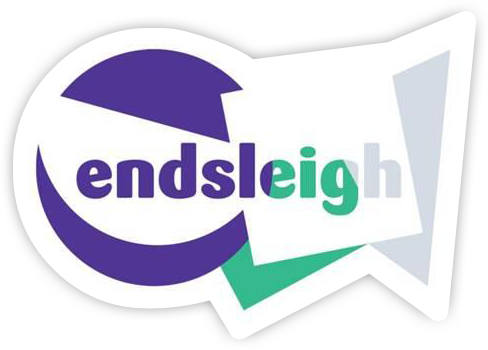 We pride ourselves on making it easy and hassle free to check out gadget insurance policies and compare between them – and as you will see from testimonials on this page, we’ve got some very happy customers! Happy with our service? Let us know and we’ll add your testimonial here! 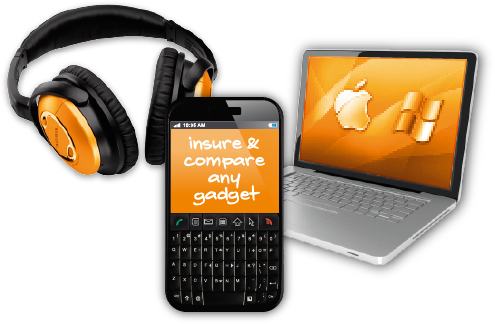 *** gadget Insurance UK - Leading the way in Gadget Insurance Comparisons. 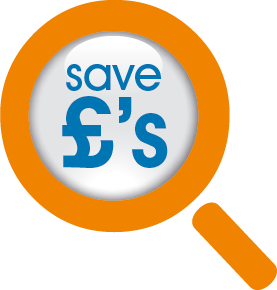 *** Start saving today and compare all of your Gadgets in one place.